Are Virtual and Micro-volunteering the New Normal? Since it is National Volunteer Week, many of us are thinking about celebrating with our volunteers and recognizing their contributions. But what about the volunteers you never see – those who work diligently for non-profits or membership organizations as virtual volunteers? Or those who contribute through micro-volunteering efforts? In the midst of the tech revolution, nonprofits have adapted, offering new ways to engage, neatly categorizing volunteers into “virtual telecommuters” and “on-site supporters.” It’s become clear that these classifications don’t really capture the whole picture. In today’s world, MOST volunteers (even those that volunteer in-person) are BOTH virtual AND mobile -- accessing online information, communicating, and collaborating whenever and from wherever they like, both while in the office and outside it. So if we agree with Johnson, that “the future of volunteerism is Virtual AND mobile” – is your organization prepared to support this new type of volunteer? We’ve just added a new article to our Membership Knowledge Hub – Understanding and Working With Virtual and Mobile Volunteers – that describes the “changing volunteer workplace”; offering statistics that confirm the move to telecommuting, virtual and mobile work. This article, by Tobi Johnson, outlines the “new opportunities for volunteer programs” as well as looking at what “these tectonic shifts in the nature of work mean to our own core volunteer leadership competencies”. In addition, the article helps us understand the impact of virtual distance and “what can be done to lead remote volunteers and reduce the effects of Affinity Distance”, and offers a list of tips, resources and technology to help you lead and support your virtual volunteers. Understanding and Working With Virtual and Mobile Volunteers. Has your organization put processes in place for supporting your virtual or micro-volunteers? Share your ideas in the comments below. 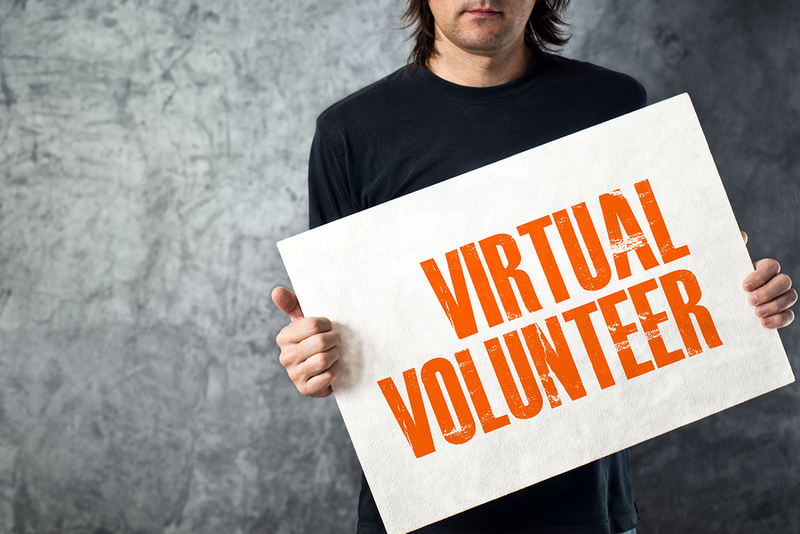 The practice of virtual volunteering is more than 30 years old. There are many thousands of organizations and volunteers engaged in the practice. There are no "virtual volunteers" - all volunteers are REAL. Jayne: Your point is well taken - all volunteers are "real"! Thanks for sharing the additional resources. Thanks for this virtual volunteering resource! As Jayne pointed out, virtual volunteering has been around for a long time, but with new technology tools it is becoming increasingly easier to manage and work with volunteers at least from a technical perspective. Video tools are particularly helpful for getting closer to that in-person connection to keep volunteers engaged and excited about their work. Megan: Glad you like the resource and yes video tools can be very effective.